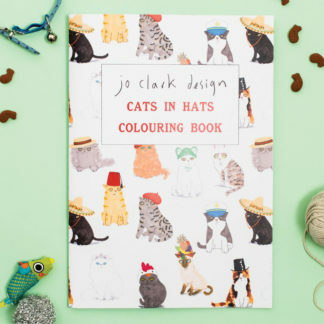 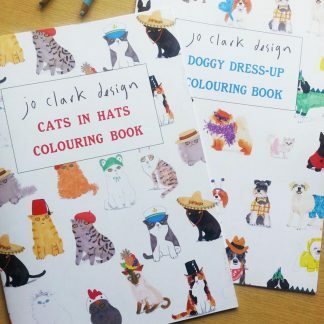 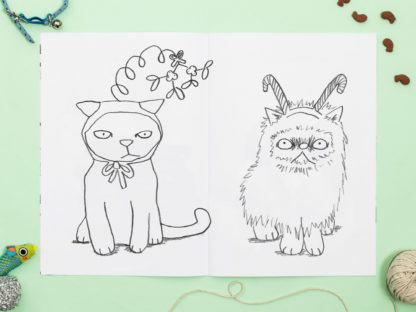 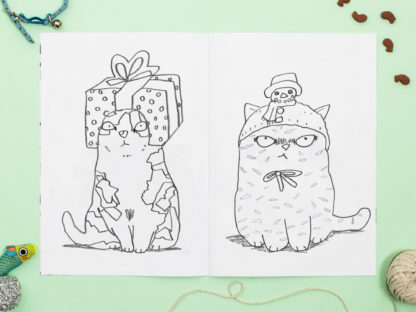 Cats In Christmas Hats Colouring Book, is the perfect stocking filler sure to cause lots of giggles and keep the little ones, (or even the not so little ones) busy in the Christmas holidays. 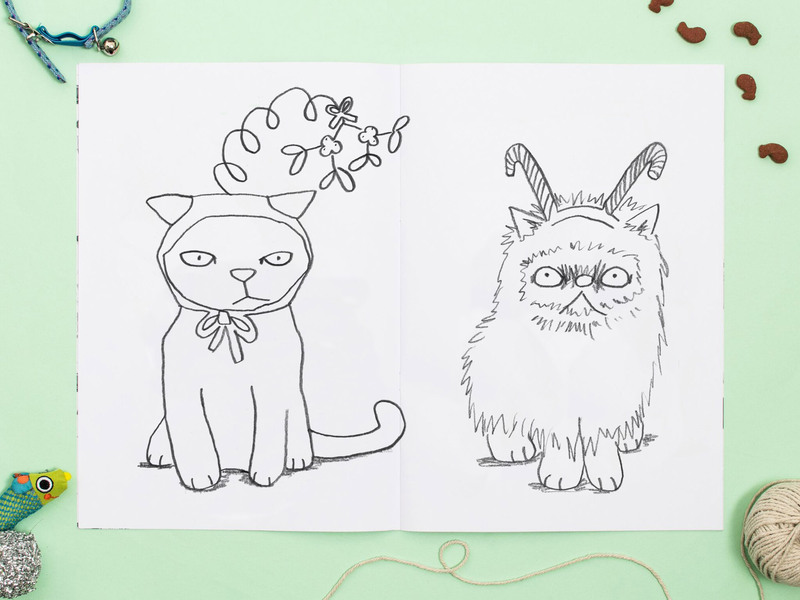 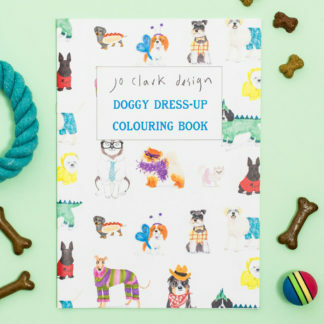 This cute A4 (297mm x 210mm) activity booklet is a great gift to send to long distance friends or relatives, or entertain yourself with. There are a total of twelve outlines of everyones favourite cats in Christmas hats characters, taken from the best selling Christmas card range. 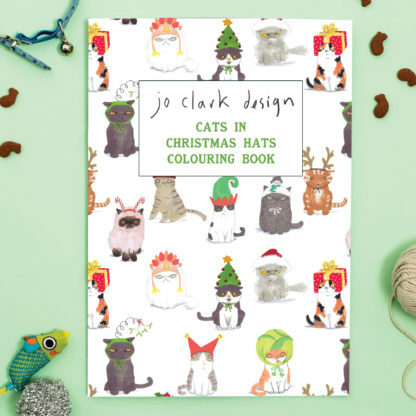 The Cats In Christmas Hats card range over in the Christmas card section!